My two favorite talks at Open Source Bridge this year aren’t mine: they’re my friends talks about accessibility, and about a parallel testing system written in Go. Nevertheless, I’m excited about the talks I’m going to give. I hope to see you there: Register for Open Source Bridge, June 21-24. You can set yourself up for triumph as a mentor, by getting the prerequisites in place before your apprentice even arrives. You need to be a technical expert in what your apprentice is working on, the guiding visionary must be present, you need small clear goals, and you and your apprentice must be sympatico. If you’re a senior engineer, you must learn to mentor new hires. Besides, great mentors are critical to the careers of women and minorities in tech. The good news is, there’s a method you can apply. Learn from me and march to mentorship triumph. 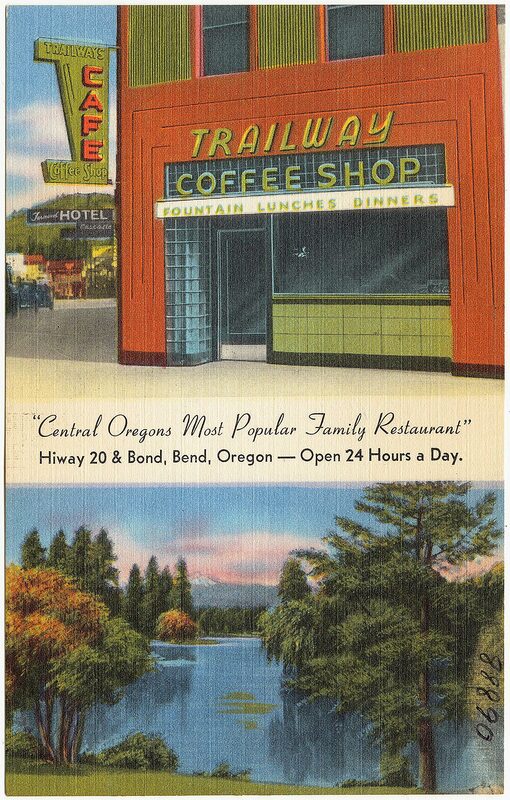 Trailway Coffee Shop, "Central Oregon’s most popular family restaurant", Hiway 20 & Bond, Bend, Oregon. 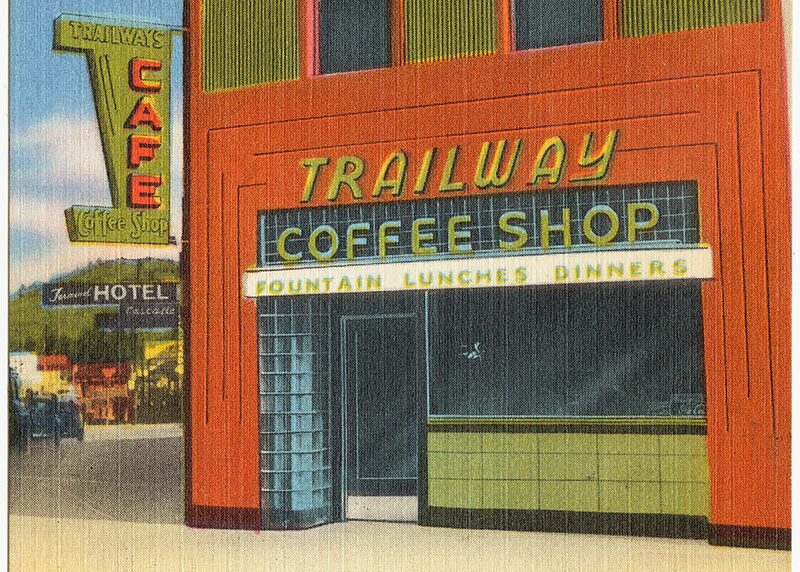 1930s postcard courtesy Boston Public Library. 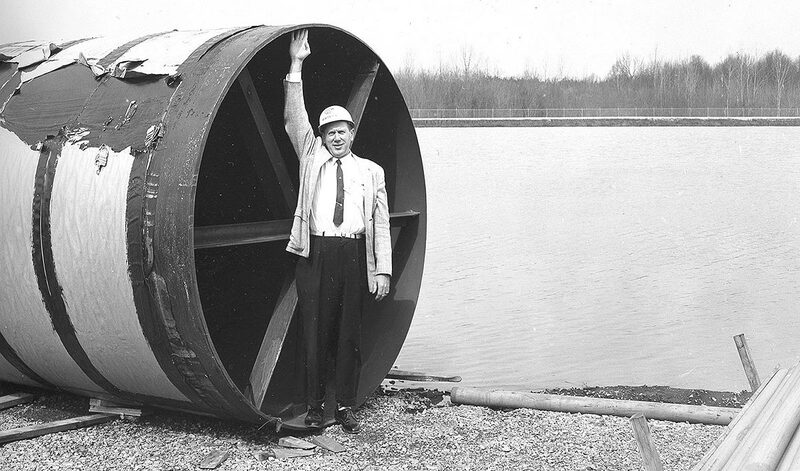 Cooling pipe for Saturn V rocket test system. NASA, 1963. 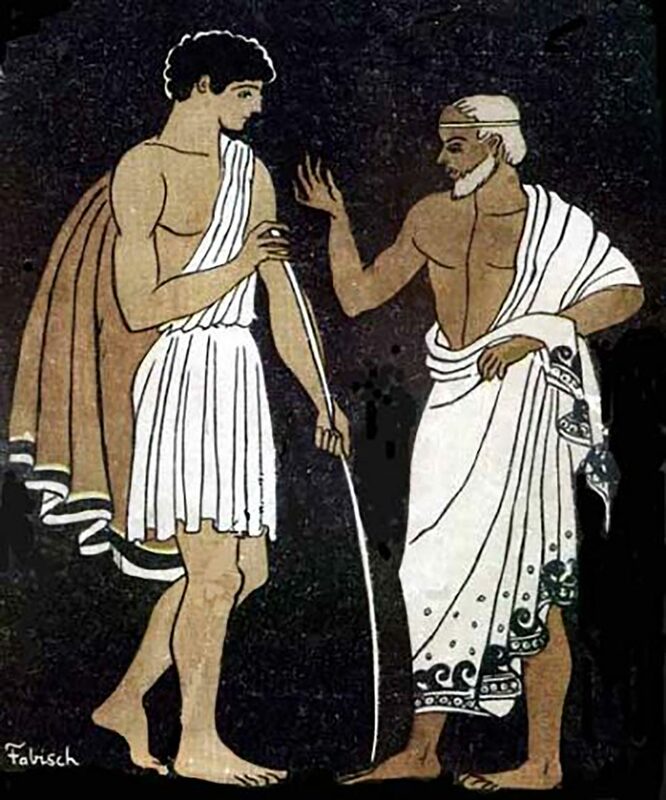 Mentor and Telemachus. Pablo E. Fabisch, illustration for “Aventuras de Telémaco”, 1699.